There is nothing on the market here that has all wheel drive, can tow my 1.2ton boat/trailer combo, can come close to 0-100 in 7.3s, can return 7.8L/100 in the city with a base price under AUD60,000! Yeah I guess it sure does make more sense in other places. But here, still I can't see what the target is.. I really wish BMW Aust put the 23d engine in a 3 series. well you're/they're stuffed now... how are they going to justify the required price tag when an X1 23d... (on a 3 series platform with 3 series engineering) costs less than a 320d touring! I'm still a little confused as to why this thing exists. Sure, it looks awesome. I have nothing against it at all. 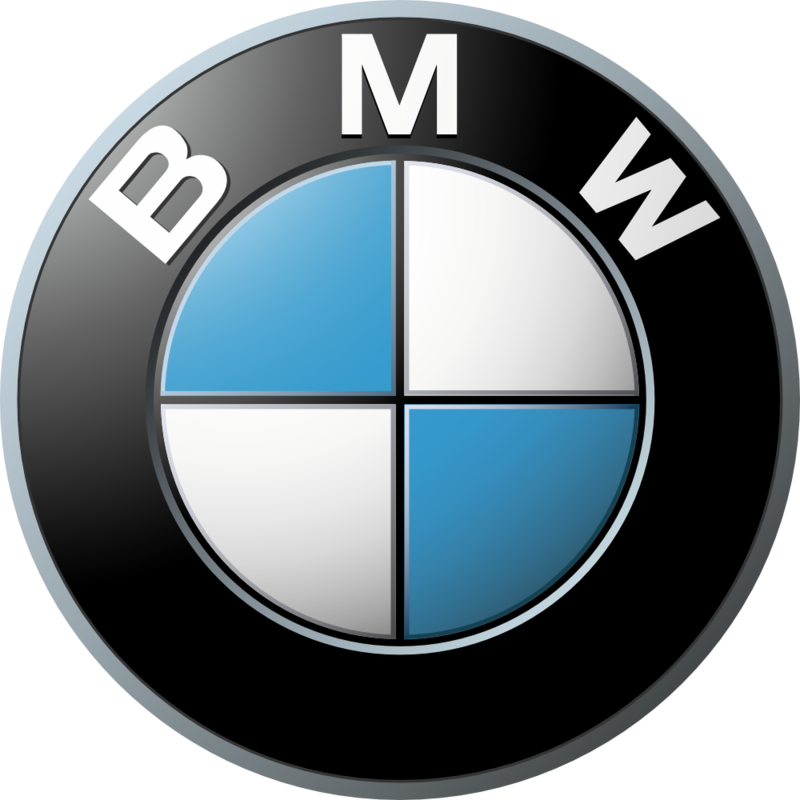 I am only puzzled by BMW's intentions with it. I mean, has anyone who purchases an X3 been like "Damn, I wish it was smaller." Can anyone tell me what the target audience is with the X1? i hear your question .. for the UK market I think it maybe makes more sense than in other markets .. as we don't get xDrive versions of the 3er or 5er. i bgt one for thw wife as she was using the M5 as a daily and the parking spaces over here are just too darn small. she (and I) would be constantly concerned of other drivers doors hitting ours, and also other drivers clipping the front/rear when entering/exiting a space. it really was that bad. so we wanted something smaller but spacious enough for a family. and also (as we seem to be getting worse winters each year) we wanted something that was more grippy (the M5 in winter is pretty much useless imo). enter, the xDrive X1. naturally I considered the e91, but the X1 offers up pretty much same load and interior space, but was slightly smaller too.. and as mentioned, we don't get offered the xDrive wheelbase on non X models. the rear of the X1 looks pretty attractive IMO, but the front looks like some weird japanese anime character face.. maybe my mind will change when I see it person..
well so far the car's averaged mid 30's .. which is great because mostly town driving by the wife .. the M5 managed 11.7 over the 2yrs I owned it .. again, that was mostly town driving. Here it is a concern both for taxes and ecological consideration. The X1 23d might be the best option for Europe due to its high performance engine and low fuel consumption!